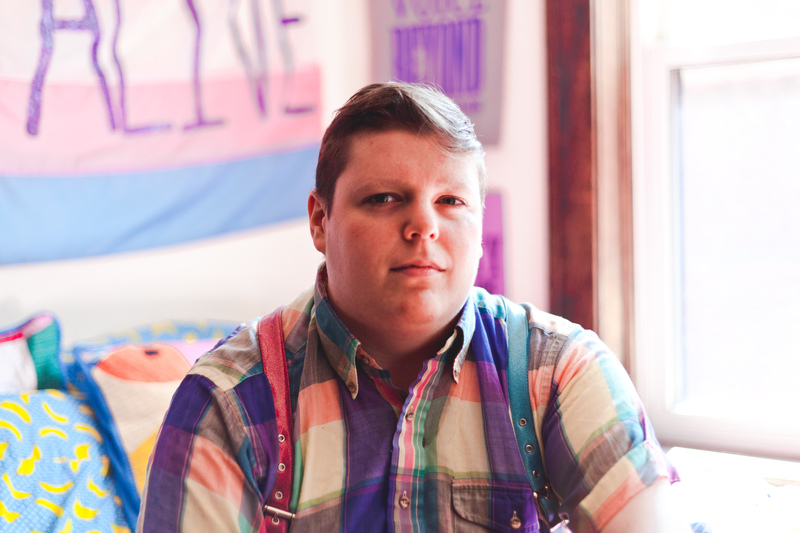 H. Melt is a poet, artist, and educator whose work proudly celebrates Chicago’s queer and trans communities. They are the author of The Plural, The Blurring and On My Way to Liberation. They edited the anthology Subject to Change: Trans Poetry & Conversation. Lambda Literary awarded them the Judith A. Markowitz Award for Emerging LGBTQ Writers. H. Melt works at Women & Children First, Chicago’s feminist bookstore.